Quebec media groups are living through difficult times. The growing phenomenon of cord-cutting is exacerbated by the migration of media consumption from traditional to digital platforms, with a direct impact on the allocation of ad spending. While a substantial amount of revenue comes from traditional media platforms, more than 70% of all digital ad spending goes to US giants Google and Facebook. With an imperative to stimulate ad revenues, Group V Media initiated a strategic assessment to identify key initiatives for an offer that would meet the needs and expectations of its client base. To frame their approach and guide their reflection, the group’s executives enlisted Cohesion. Cohesion began by gaining an accurate pulse of the situation. This involved surveying key stakeholders and consulting a broad spectrum of executives, clients, advertisers and media agencies, as well as employees. This comprehensive diagnostic revealed the need to reconsider the organization’s priorities. 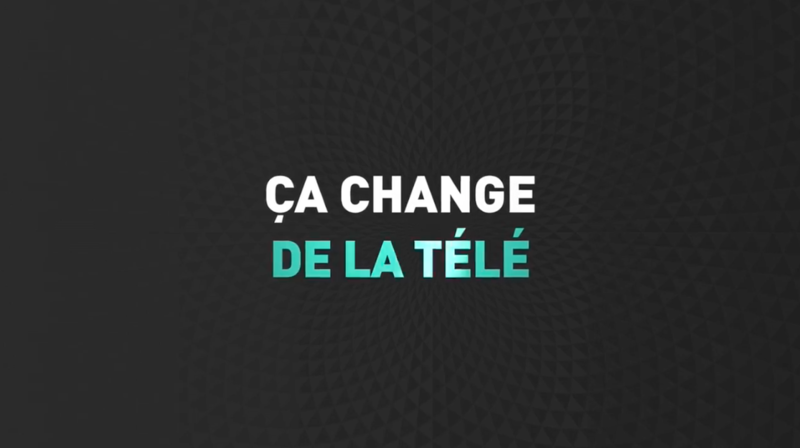 As a generalist TV channel, Groupe V’s reputation had been shaped by the type of content it aired in recent years. Beyond that, the organization was obliged to reinvent itself following the negative impact of the Éric Salvail affair. It was essential to act rapidly in order to regain the trust of advertisers and media agencies. This meant promising to air only “brand-friendly” content – in other words, TV content that was more aligned with advertiser needs and expectations. While a new strategic approach had to be bold, V could not afford to antagonize existing stakeholders. Within these parameters, Cohesion worked to identify a revised core promise, the primary issue being how to differentiate this TV channel from its competitors while remaining relevant for all target audiences. To set itself apart, V was willing to do things differently, both by moving closer to its audience and by becoming more passionate in pursuit of its ideals. In adopting the signature “Passionnés,” V will now focus on the 18-49 demographic, with content developed by passionate people and for passionate people. This brand promise, along with the “brand-friendly” environment, works to inspire internal teams in crafting the content.